The five year anniversary was actually five days ago. I ran a contest, gave out the prize but didn’t remember to write something about it. I cannot believe it’s been five years already. A new console generation launched, many sequels were born and over 8000 deals were posted. But the most significant statistic I can pull from this is the fact that I’ve spent less money on games since that time. It’s also a lot easier to overlook new releases and operate on my own schedule. I can wade through the release window hype and move onto my own games. I haven’t given up on new releases, I just don’t buy them at over $49.99. Five years. Five years of gathering deals and posting them across Twitter, Facebook and Google+ courtesy of Hootsuite. Without Hootsuite, I wouldn’t bother with Facebook or Google+. Hootsuite makes the multi-social network coverage as easy as posting onto one. Easy. That’s what keeps me posting deals. If it wasn’t as easy as a few keystrokes and a mouse click, I would have given this up years ago. 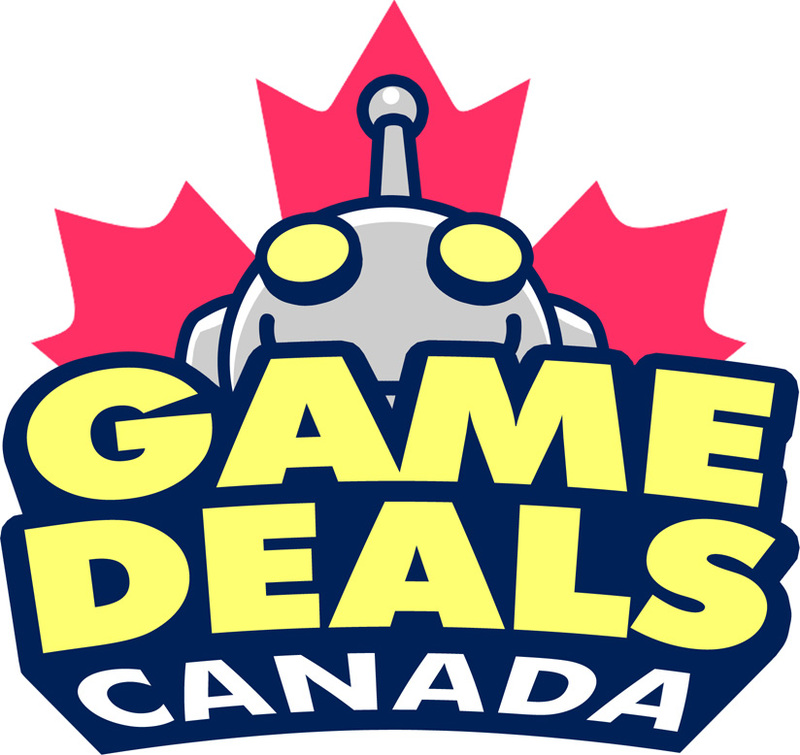 Diligence, patience and ease keeps GameDealsCanada rolling. Here’s hoping it rolls on for another five years.